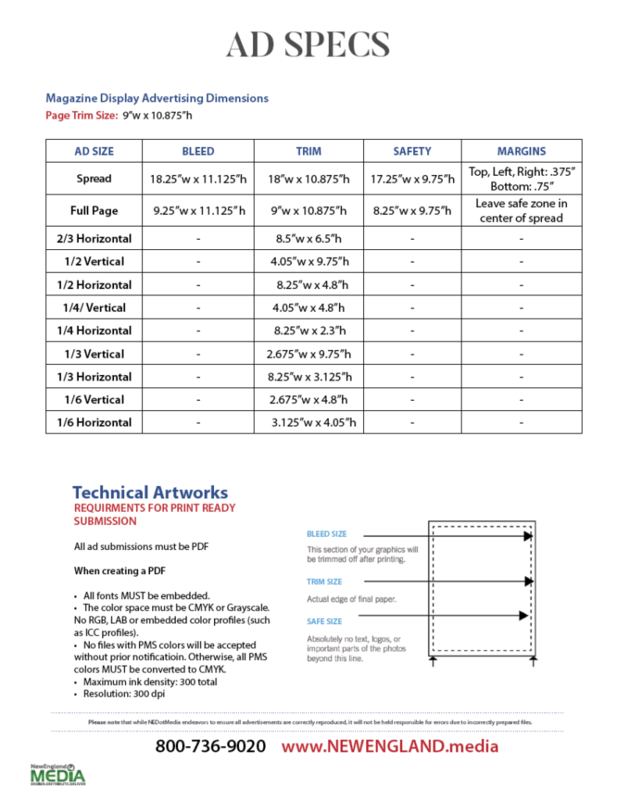 Golf Marketing – Print, Digital, and Events! Northeast.GOLF Magazine (formally New England Golf Monthly) is published 6 times annually in a 9” x 11” perfect bound format with a soft touch cover. The magazine is targets affluent and avid golfers through distribution at virtually all Public/Private golf facilities and Resorts in the Northeast (MA, RI, ME, NH, VT, CT, NY, NJ, PA Eastern Canada). 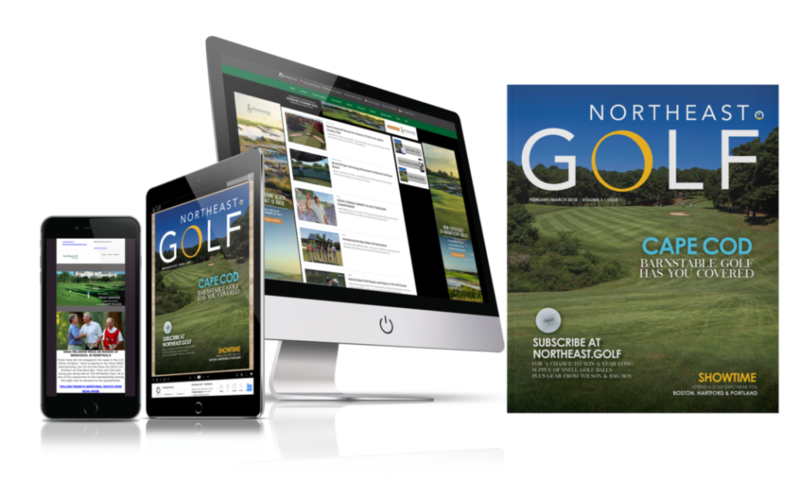 Northeast.GOLF features the latest in lifestyle, fashion, interviews, travel, reviews, equipment, opinions, and news. Our mission is to supply our readers/subscribers and industry partners with interesting and engaging editorials to grow the great game of golf! Let NewEngland.Media create a multi-media program that utilizes the Power of Print to convey your message, the trackability of Digital Distribution and the precise targeting of Social Media to reach various demographics. Commercial Businesses waiting rooms and lobbies. *Circulation numbers vary at bulk delivery locations monthly & seasonally. Our circulation is managed and audited by Pro Lo Services of Boston, the largest and most reputable delivery service in New England.